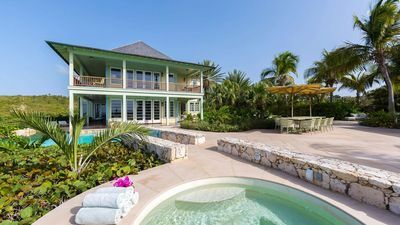 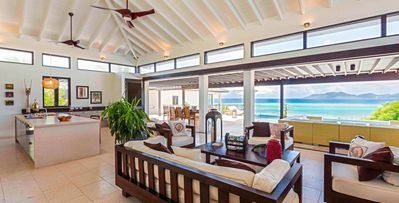 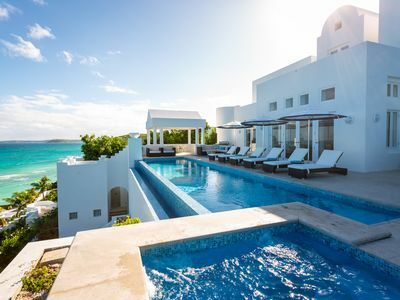 Arushi Villa, pristine white against Anguilla’s cerulean blue skies, offers five elegantly appointed master suites with marble bathrooms and air conditioning throughout. 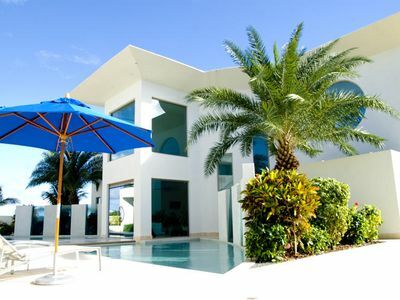 Modern luxury coupled with indoor/outdoor living areas are perfect for seclusion and relaxation. 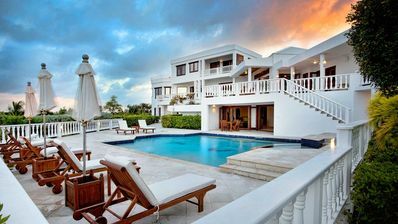 All butler and concierge services are included in one simple rate. 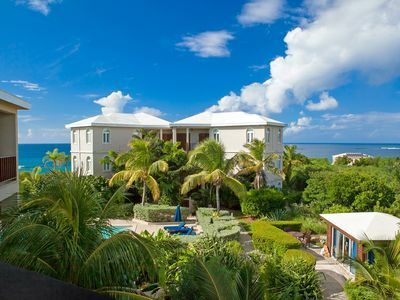 Villa IDP ZEB - 5 minute walk to Meads Bay Beach and Malliouhana Hotel. 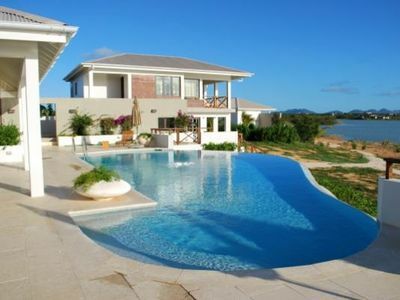 Villa IDP LEM - Elegant, secluded cottage with sandy beach. 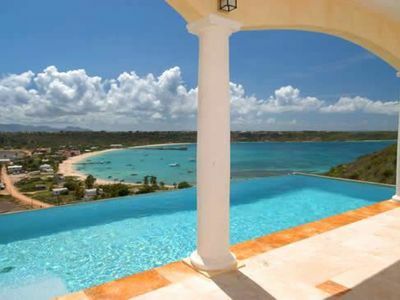 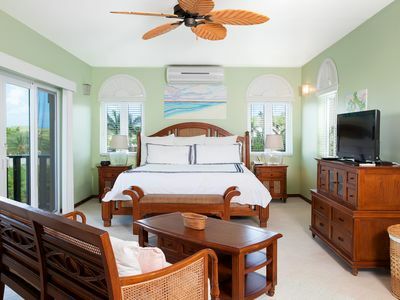 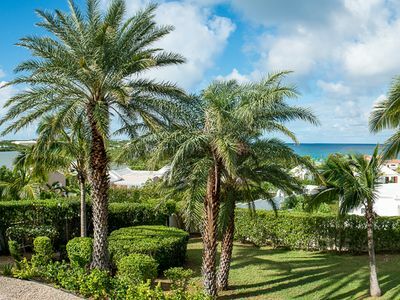 Fountain Anguilla by “Refined Retreats”~Lrg Studio w/ KING bed, Amazing Views! 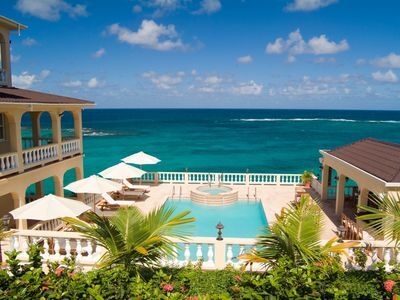 Sugar Sand Beach, Jaw-dropping Ocean Views. 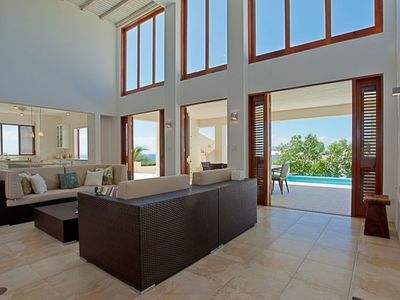 All New Interiors. 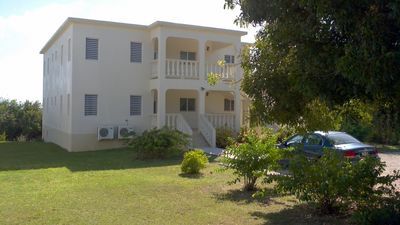 Services & Staff! 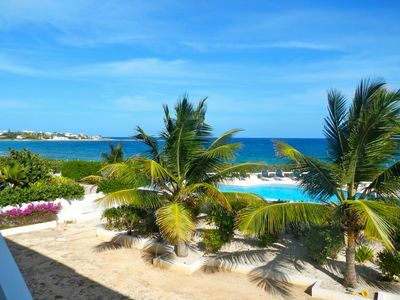 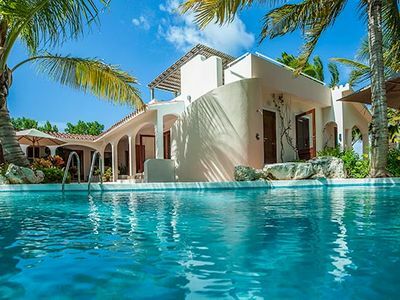 Caribbean Casas: Villa Fina up to 18 guests with beautiful views of the Caribbean Sea!